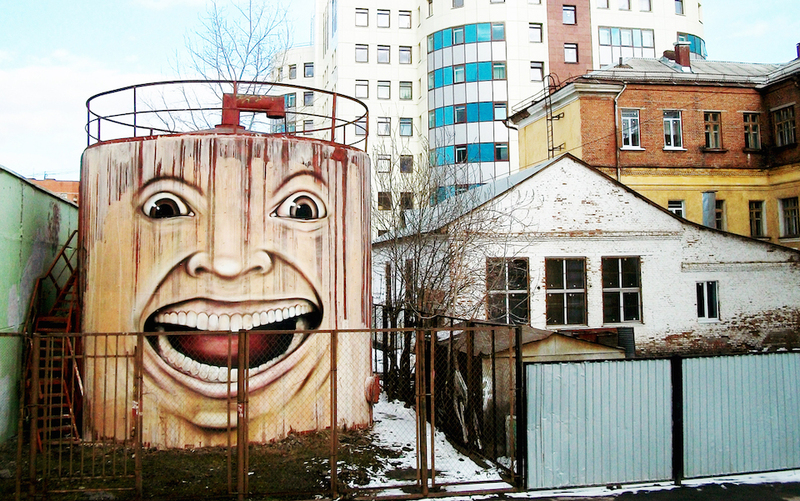 By Nikita Nomerz from Nizhny Novgorod, Russia. 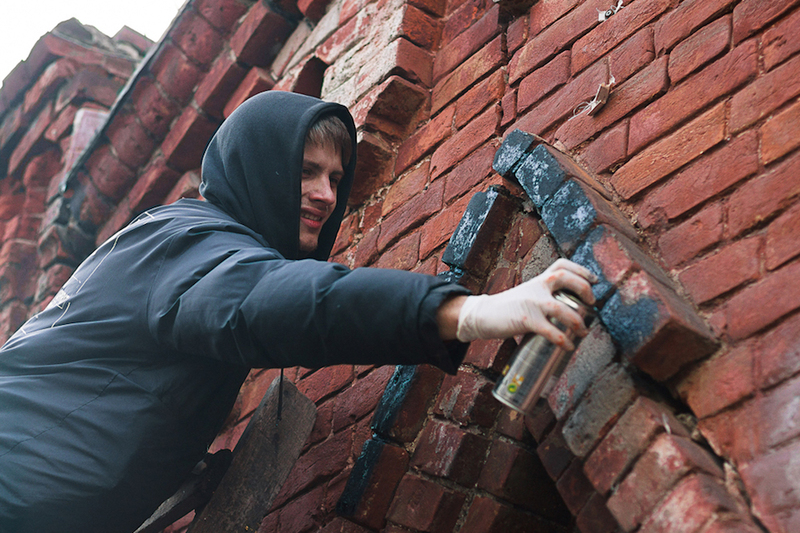 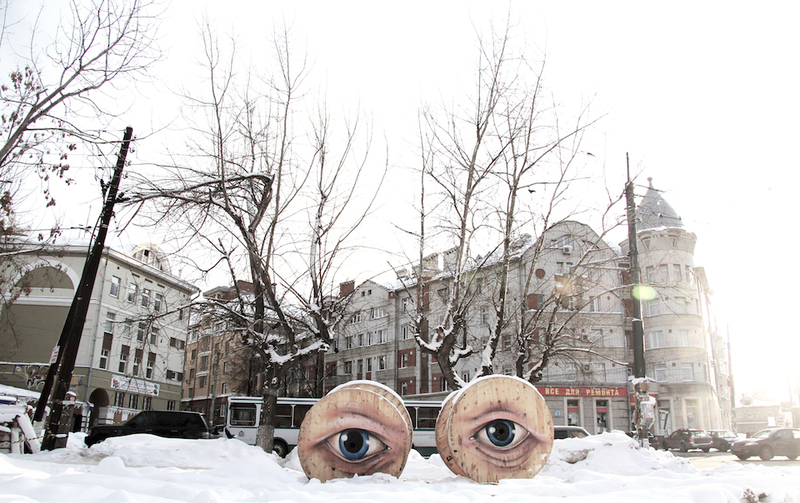 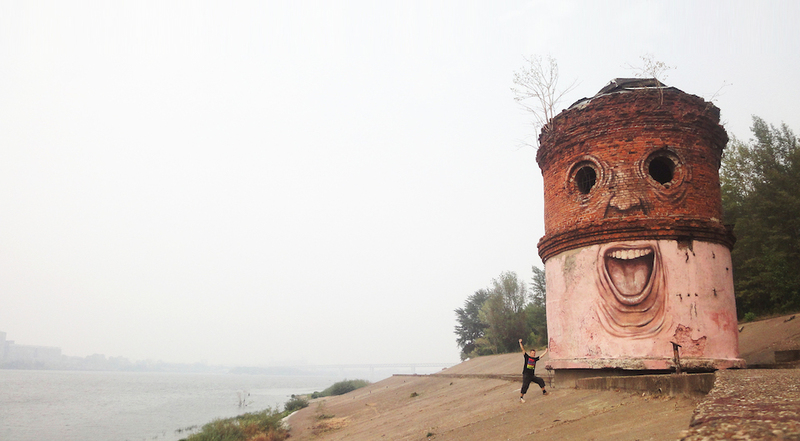 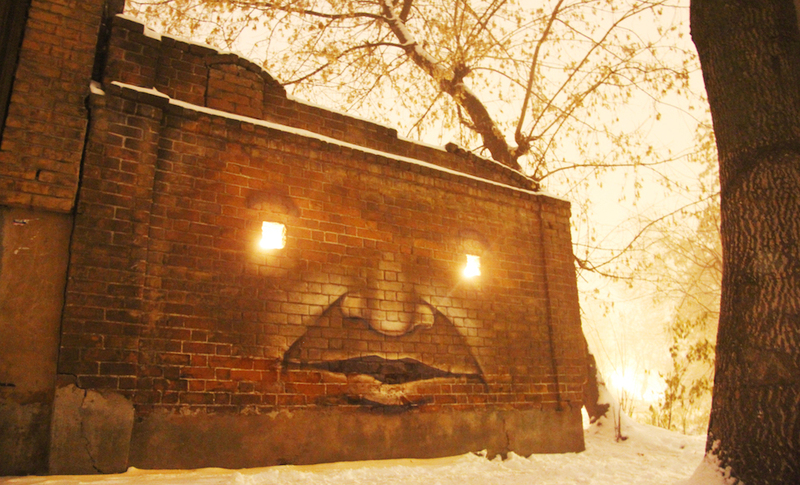 On the bank of the “Oka” river in the Nizhny Novgorod the project “Living walls” has been started in 2010 from the first street art object – “Big Brother”. 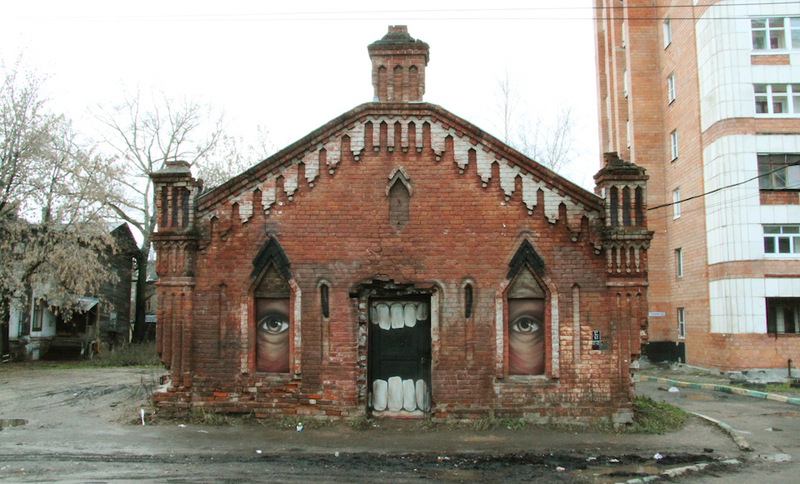 Subsequently it was beginning of the new series of street works, which have a common idea of giving second life to old, an abandoned buildings. 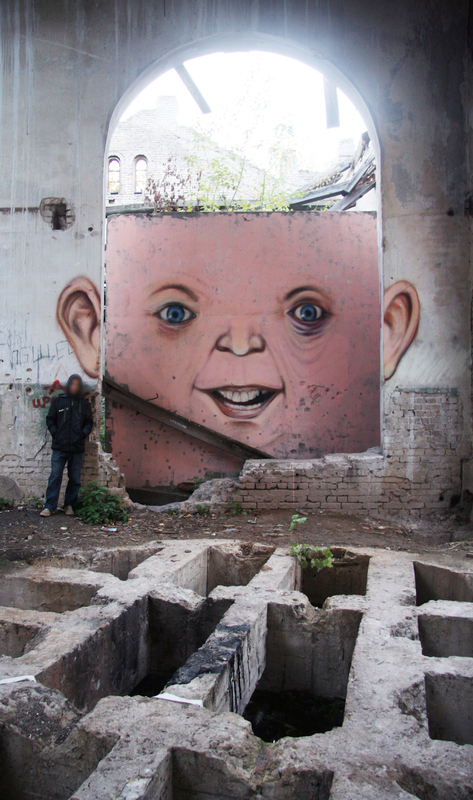 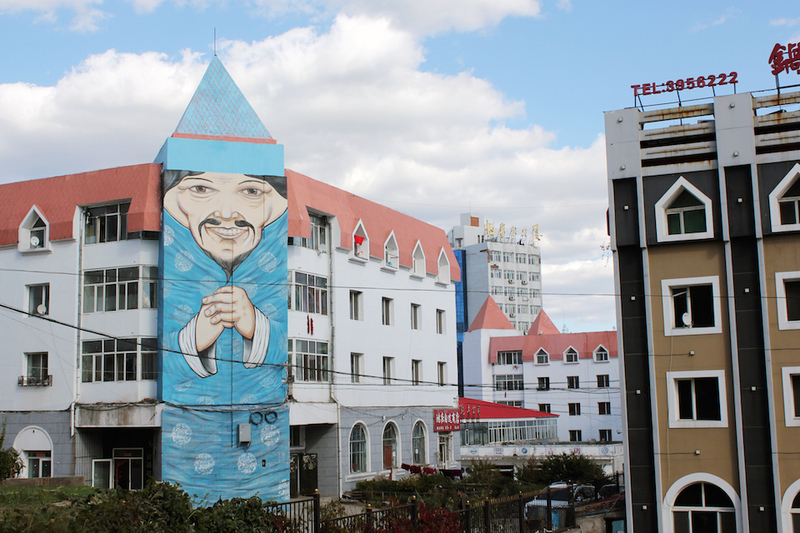 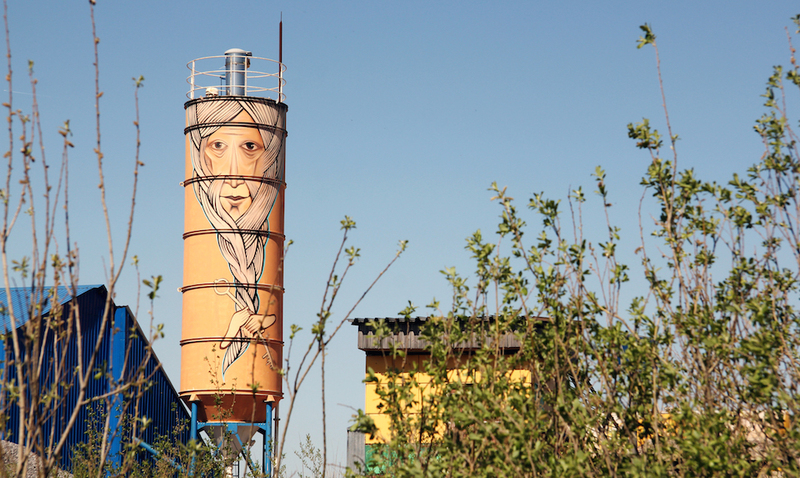 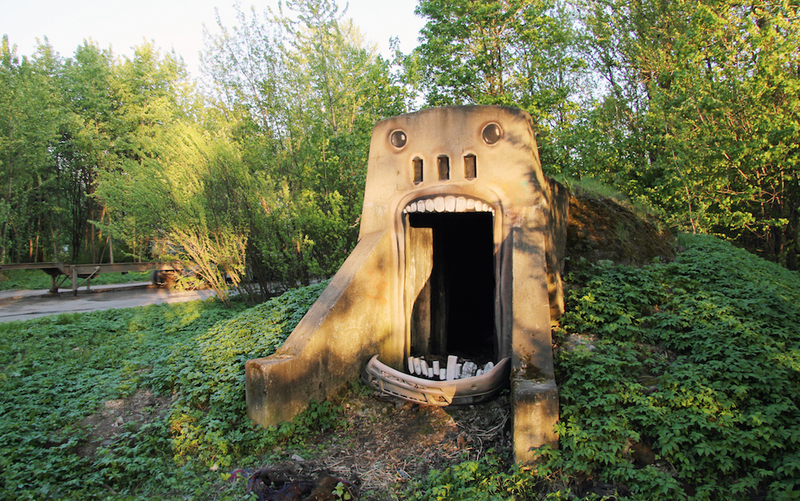 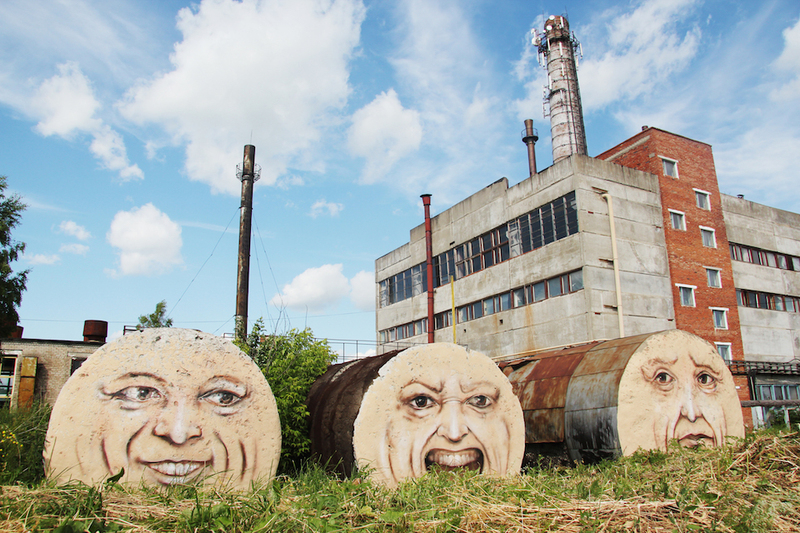 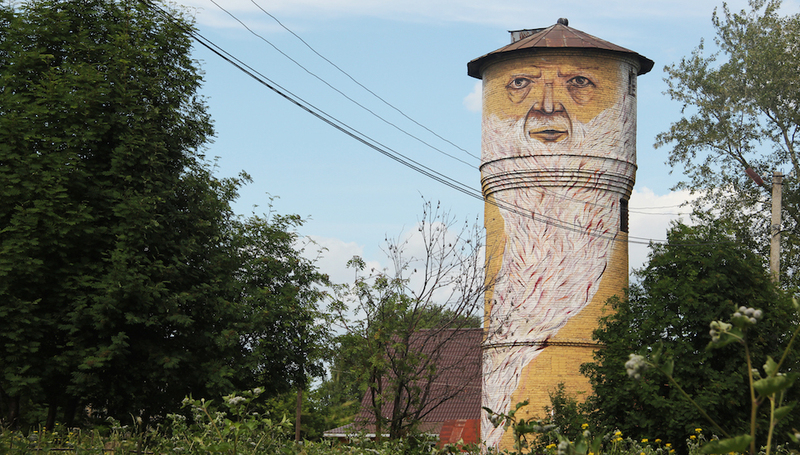 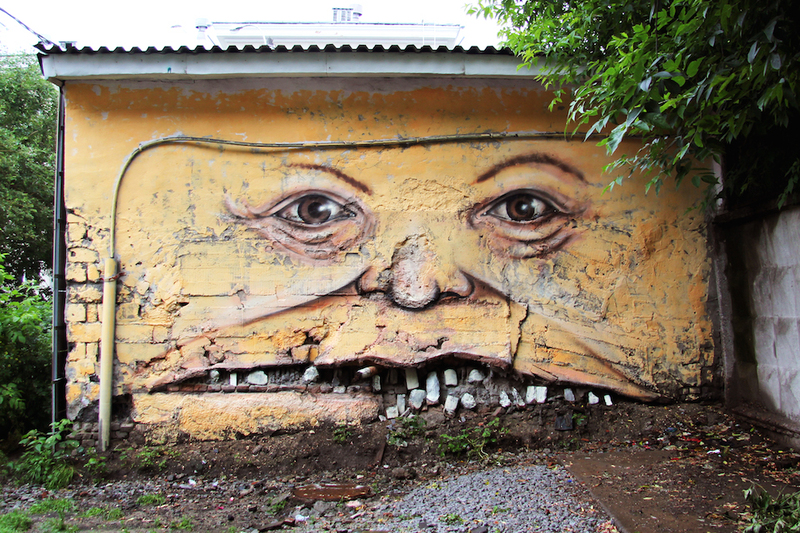 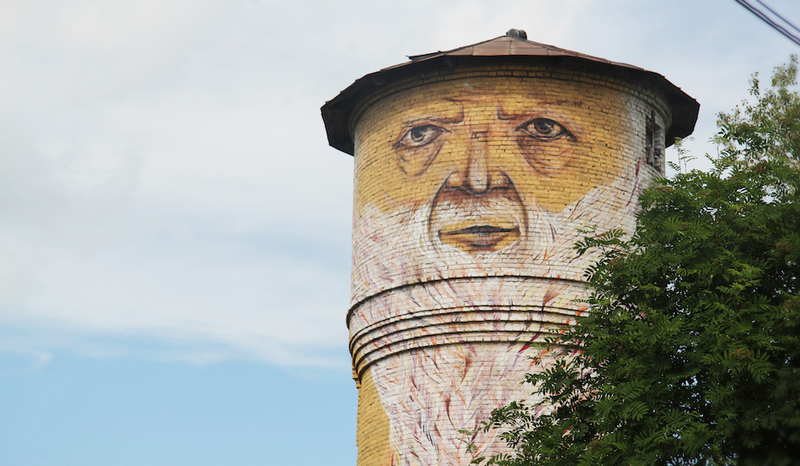 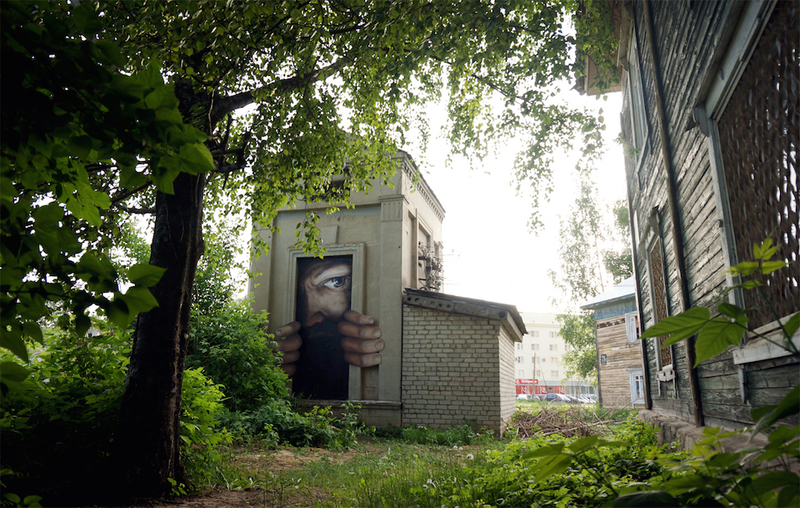 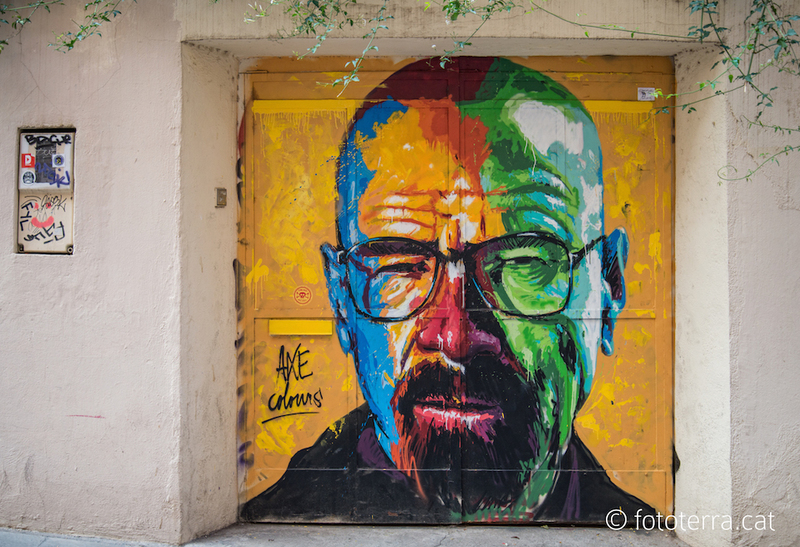 Feature of art works in the different parts of Russia is interacting with the environment which brings faces and different characters and emotions to the walls. 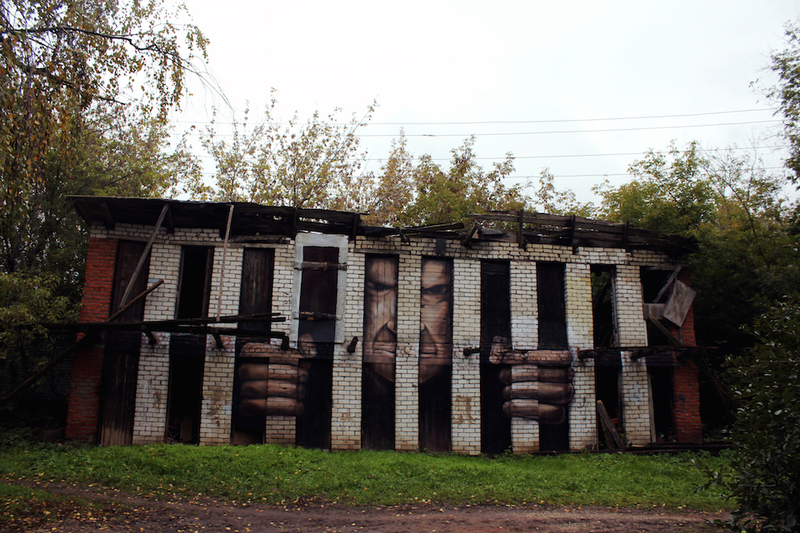 Architectural elements, window and cracks on the object become part artworks. 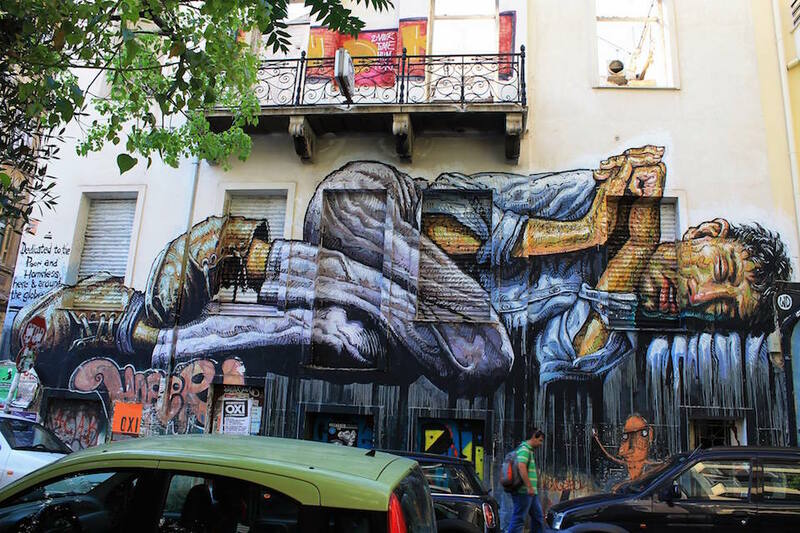 If to compare street art and “home” drawing, then they have very different feelings, different emotions and different atmosphere. 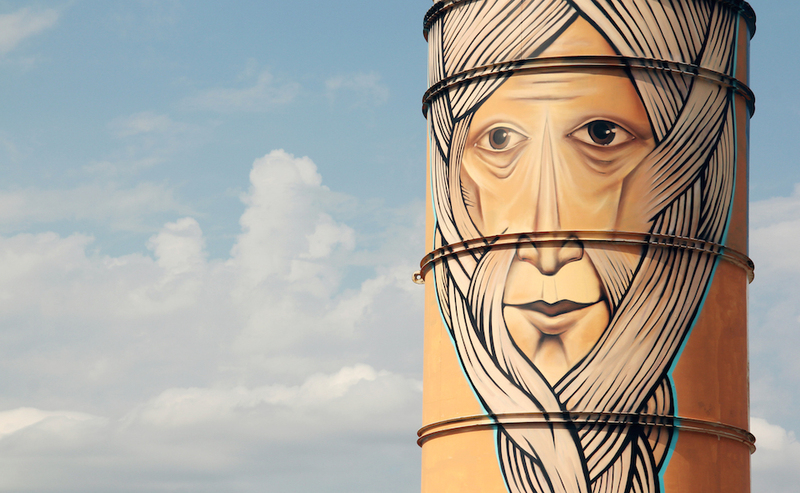 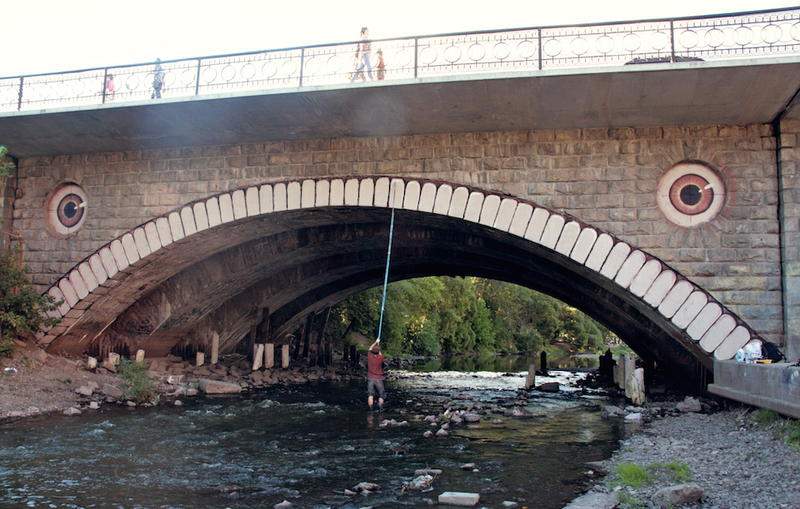 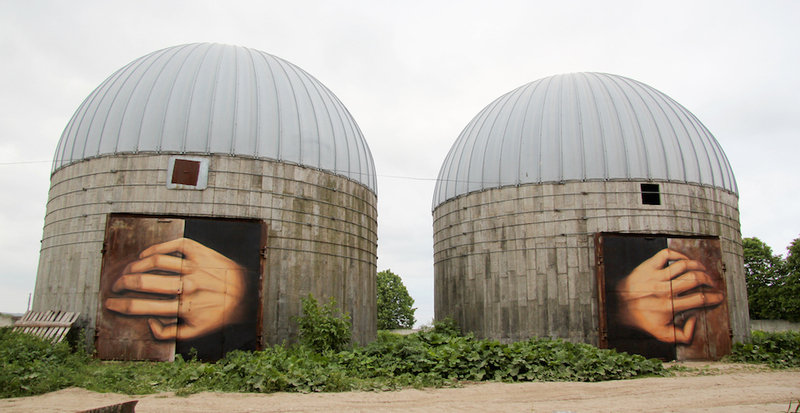 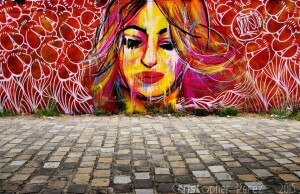 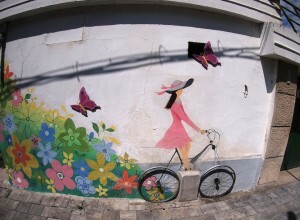 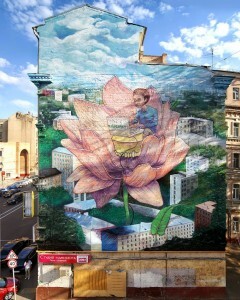 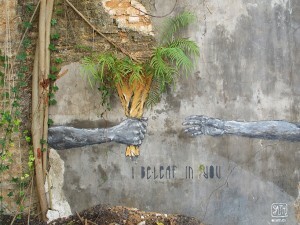 When you are doing street art, you create a dialogue with passersby, architecture, nature and with other artists. 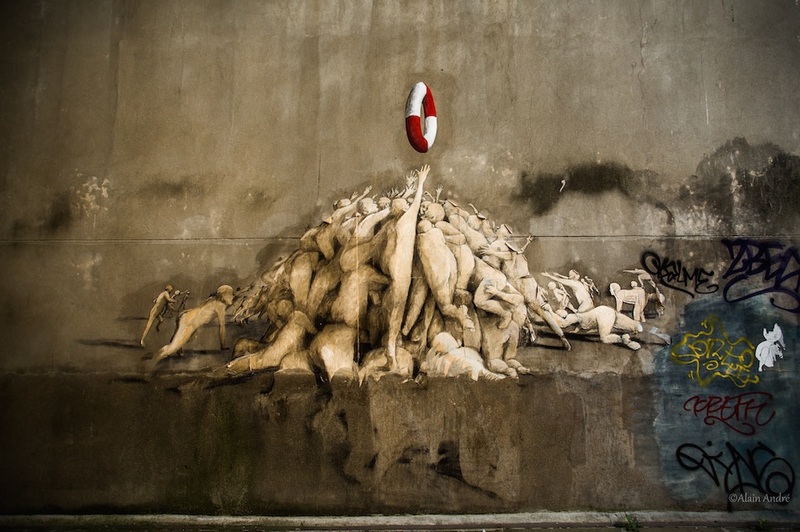 Maybe on streets, art is not so durable, but it’s for real alive. 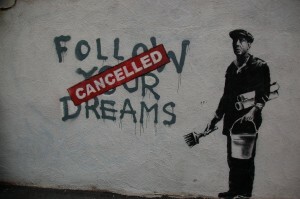 Works which has been done on the streets are living their own life.